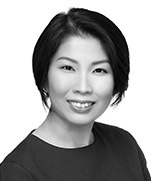 Yi Jing is a partner in Dentons Rodyk’s Corporate practice. Yi Jing’s experience is mainly in corporate finance and mergers and acquisitions. She has been involved with numerous IPOs and other equity capital market transactions such as rights issues and placements. She worked actively in private equity transactions and also advised on a wide range of general corporate and commercial transactions. Her experience also includes advising on license and regulatory requirements related with the Monetary Authority of Singapore. Yi Jing is effectively bilingual in English and Chinese. Initial Public Offerings: Acted for issuers, issue managers, underwriters and/or placement agents in domestic and cross-border public offerings of equity securities, including IPOs involving issuers with business interests ranging from Singapore, China and Taiwan to Indonesia, Vietnam, Myanmar and India. 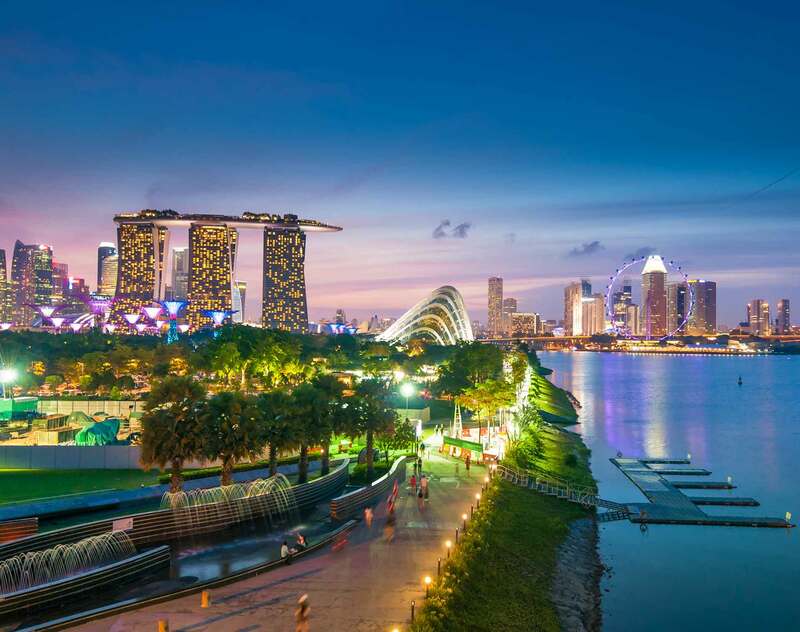 Singapore-incorporated licensed fund management company: Acting in a management buyout as well as other investment transactions of the fund. Diversified SGX-listed real estate owner, developer and operator: Acting in various transactions such as disposal of assets, investments and transactions such as investment in a company listed on the Hong Kong Stock Exchange. Stocks and derivatives brokerage firm: Acting as solicitors to the independent financial adviser of the independent directors of a SGX-listed budget airline, in the general offer for the budget airline. Indonesian oil and gas exploration and production company: Acting for the offeror in its partial offer for 51% of a Singapore Stock Exchange-listed company engaged in oil and gas exploration and production in Indonesia. Investment holding company: Acting in its disposal of a company in the business of producing tree seedlings for the plantation industry, to a leading Indonesian company involved in the production and processing of timber products, as well as other transactions involving the investment holding company.